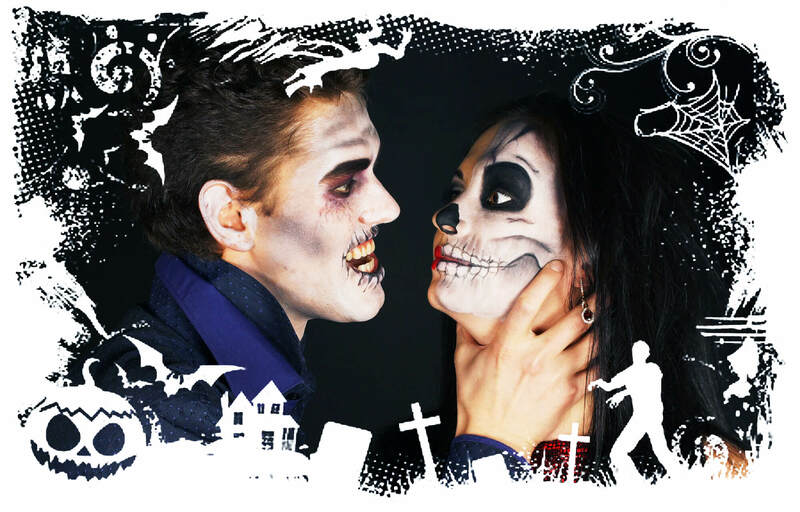 Top Horror Movies To Devour This Halloween - Bold Outline : India's leading Online Lifestyle, Fashion & Travel Magazine. Boo! Are you scared? Well, be prepared for more than a scare! The time of spook and scary is upon us as we enter the final days of October. The holiday season is officially kicking off with Halloween on 31st October, and after a bit of trick and treating around the neighbourhood, you can hang your cape and chill with some horror delight on your television. Let’s start off the list with the Conjuring sequel, which lived up to its horror expectations. This time around Ed and Lorraine Warren were seen chasing down the paranormal happenings in a run-down London flat, making it a British version of the Amityville hell house. The 2016 movies plot follows a single mother seeking the help of occult investigators after she and her children witness strange events in their house with James Wan directorial twist. 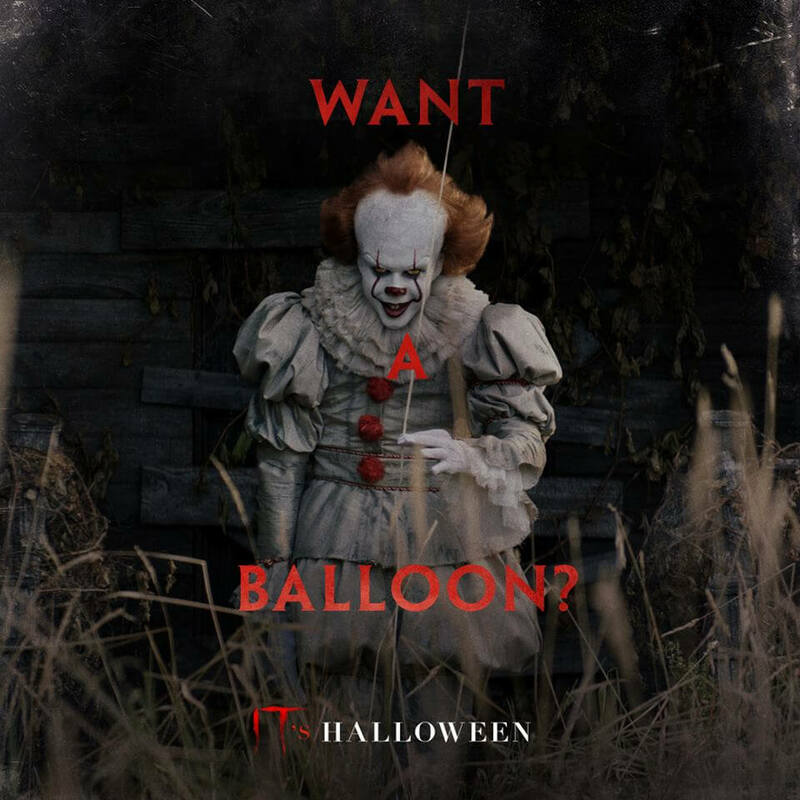 This 2017 horror film directed by Andy Muschietti is based on the 1986 novel of the same name by Stephen King and has a creepy Pennywise clown! 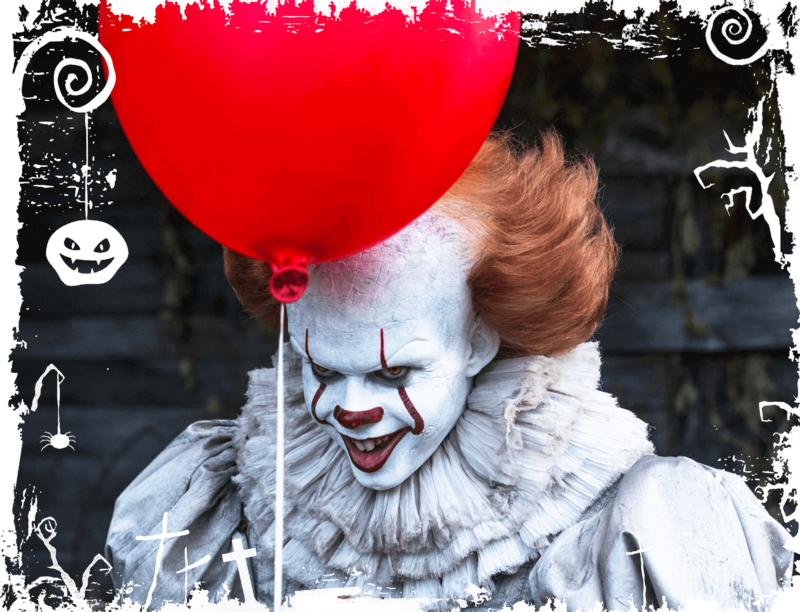 Set in the summer of 1989, the movie follows the lives of seven bullied children in Derry, their small Maine town, who band together to end the terrors of the shapeshifting monster, which disguises itself as a clown and preys on the children. It has several gory scenes, paied with a hell lot of profanities and is scary AF, making it a watch for Halloween. 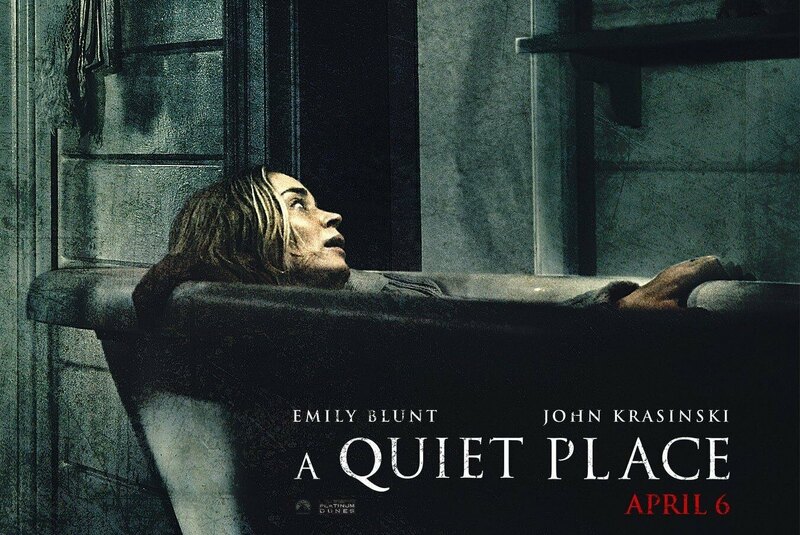 This post-apocalyptic horror film directed by John Krasinski, who stars alongside his wife, Emily Blunt, takes the audiences through a suspenseful and quiet journey. The most recent release in our list has all the elements of a scary movie; a demonic nun in a spooky castle. 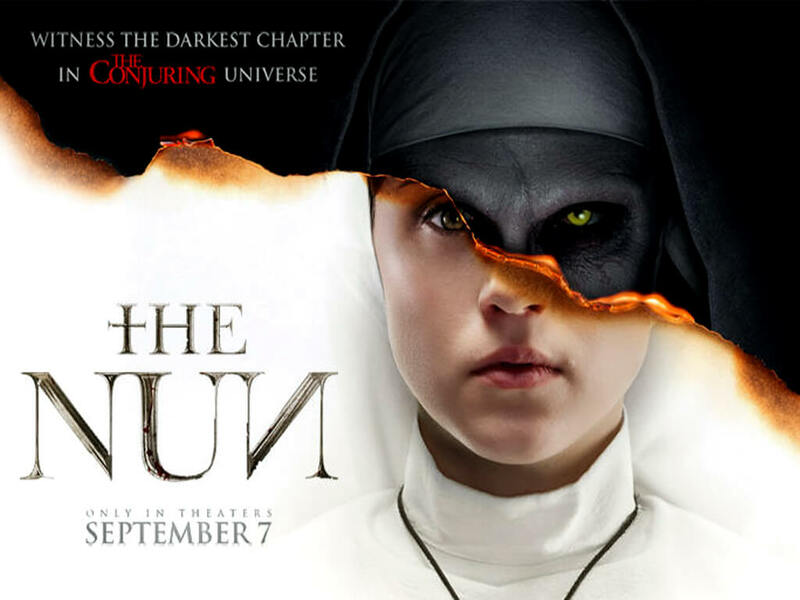 Another installment in The Conjuring Universe, the film is a spin off based on the same demonic nun that first terrorized audiences in The Conjuring 2. The plot follows a Roman Catholic priest and a nun in her novitiate as they uncover an unholy secret in 1952 Romania. 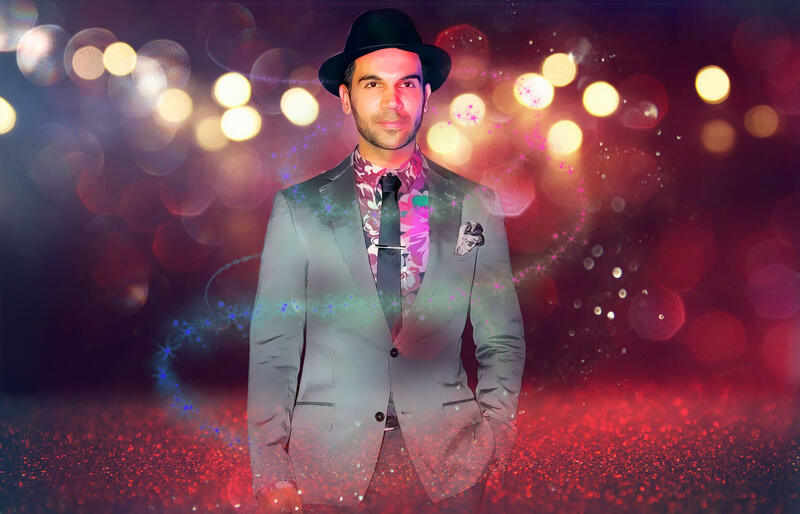 This is for our Bollywood fans, Stree, which is perfect mix of roaring laughter, suspense and will leave you wondering: Waitt.. she is the witch? (spoiler). 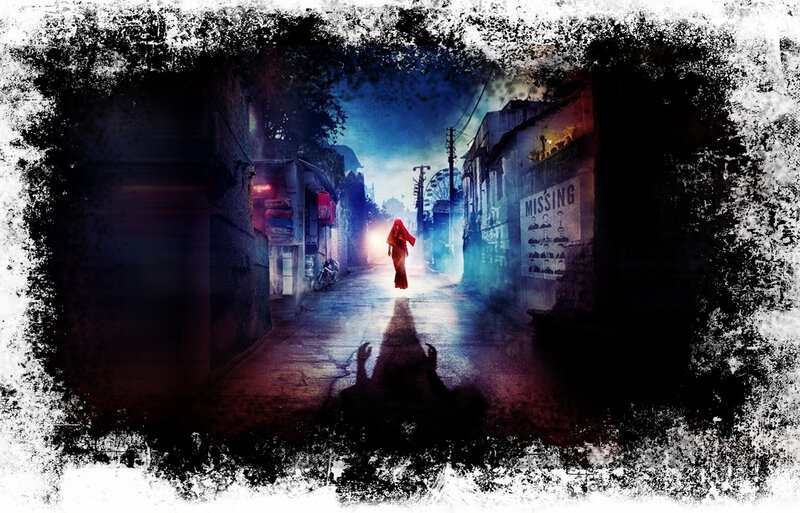 The movie is based on the Indian urban legend Nale Ba, about a spirit who knocks on people’s doors at night, and abducts them, leaving their clothes behind. 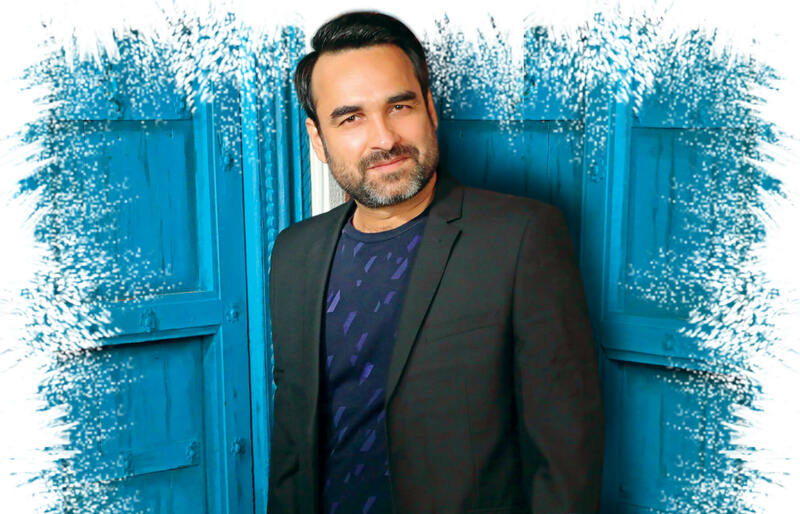 But the inscription, ‘O Stree, Kal Aana’ on their doors, is a temporary solution, but the movie will keep you hooked on the suspense until the end. Let’s finish off the list with a Hollywood classic! 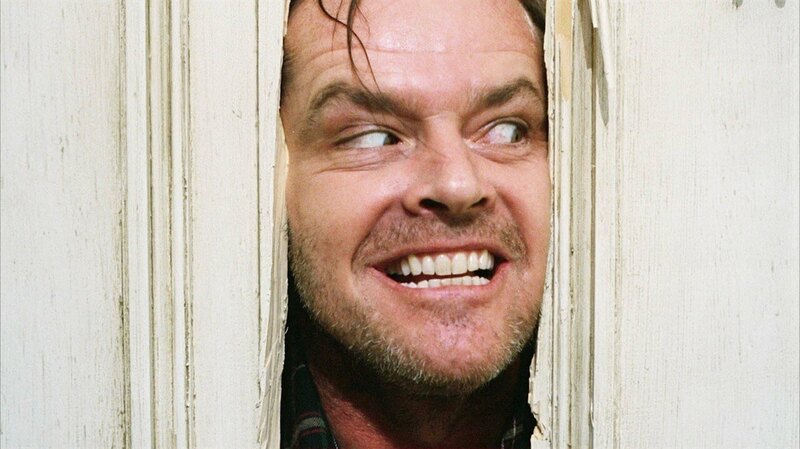 Oscar winning actor Jack Nicholson stars as Jack Torrance in this horror classic adapted from Stephen King’s 1977 novel of the same name. The plot features an author hoping to break through his writer’s block, Jack and his family move into an isolated hotel with a violent past. Living in isolation, Jack begins to lose his sanity, which affects his family members and the hotel itself is haunted-AF.